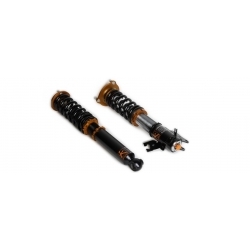 ARK DT-P Damper system makes your ride stiffer and lower. 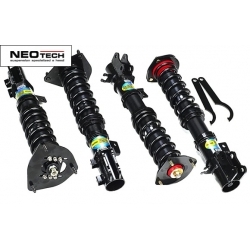 Adjustable by height and dampening. 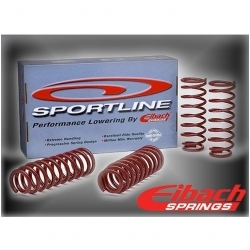 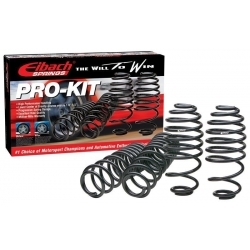 Grond control spring kit gives you the option to customize the ride height of your 03-08 tiburon. 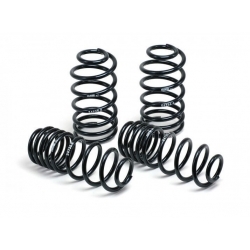 H&R Sport Springs are affordable high performance sport springs with excellent ride stability and comfort at the same time. 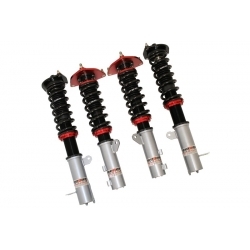 K-Sport Kontrol Pro Damper system is what you need for spirited street driving or racing. 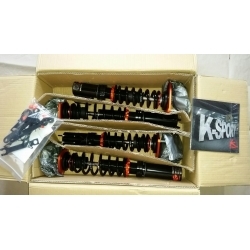 Ksport GT Pro Coilovers are very good compromise between ride comfort, performance and stability. 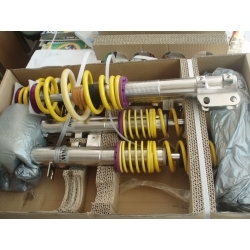 Megan Racing Street Series Coilovers will fit your 03-08 tiburon with both engine types, 2.0L and 2.7L V6.